If you’re looking for a solid business-focused 12.5-inch Ultrabook, there’s only one choice. 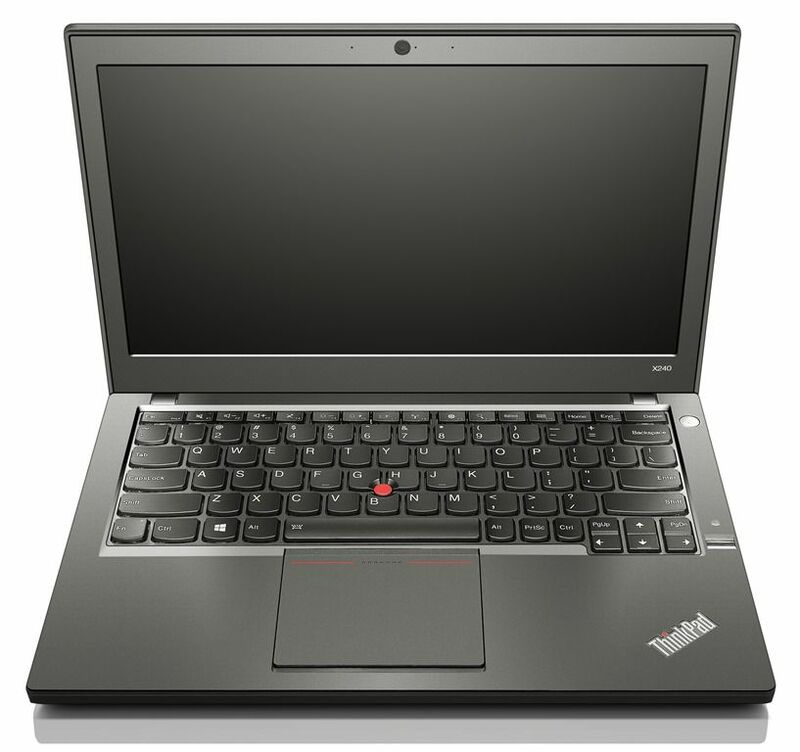 The Lenovo X240 comes in the usual wide range of screen resolutions, CPU’s, memory and batteries but the KVM experience, that’s the keyboard, video and mouse, are superb on all versions. I had some hands-on time at IDF this week. 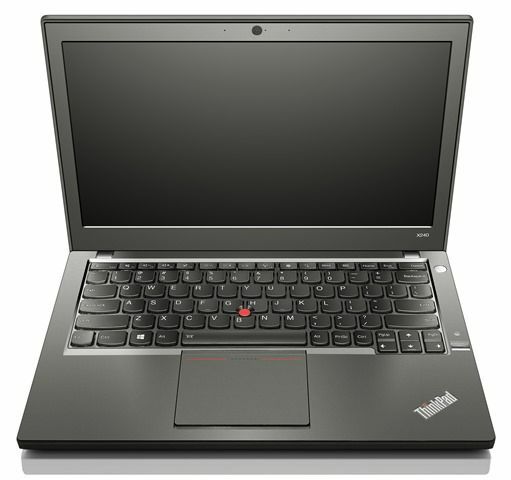 Lenovo Thinkpad X240 Ultrabook Launched. Details and Specs. Lenovo launched five new Thinkpads today. We’re taking a closer look at each one in turn. First-up is what we consider to be the one that embraces what we love about Ultrabooks. 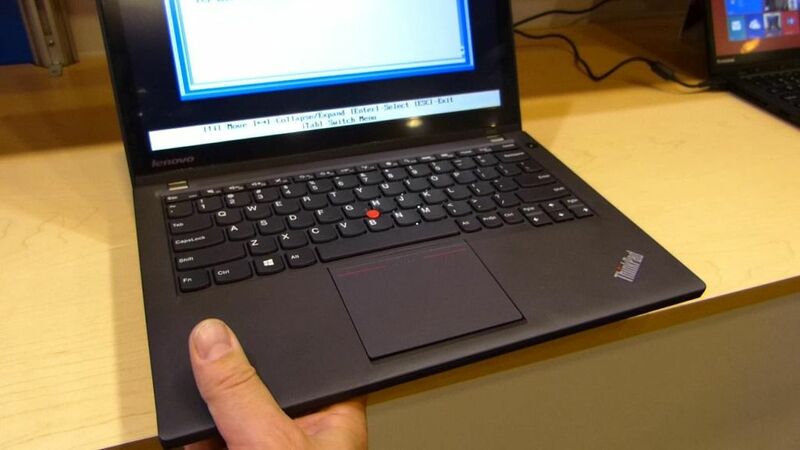 High mobility, long battery life and lots of technology that helps to ‘get things done.’ The Lenovo Thinkpad X240 will replace the X230 and offer Ultrabook builds on the 15W TDP Haswell processors.